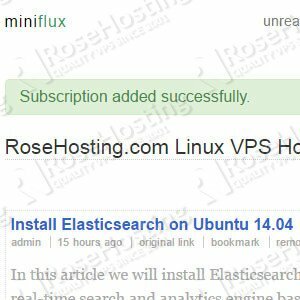 In this tutorial we are going to provide you with step-by-step instructions on how to install SilverStripe CMS with Nginx on a Debian VPS. 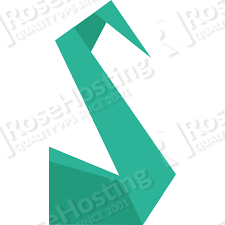 SilverStripe is a content management system (CMS) that includes a programming framework used by website developers for creating and maintaining websites and web applications. Let’s start with the SilverStripe CMS installation procedure. Open the ‘/etc/php5/fpm/pool.d/www.conf’ file and change the ‘listen’ variable. Then, click ‘Re-check requirements’ and if everything is OK, enter the administrator email address and password and click ‘Install SilverStripe’. 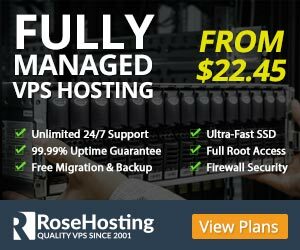 Once installed, log in to the administrator back-end at http://your-domain.com/admin and configure SilverStripe CMS according to your needs. That is it. The SilverStripe CMS installation is now complete. 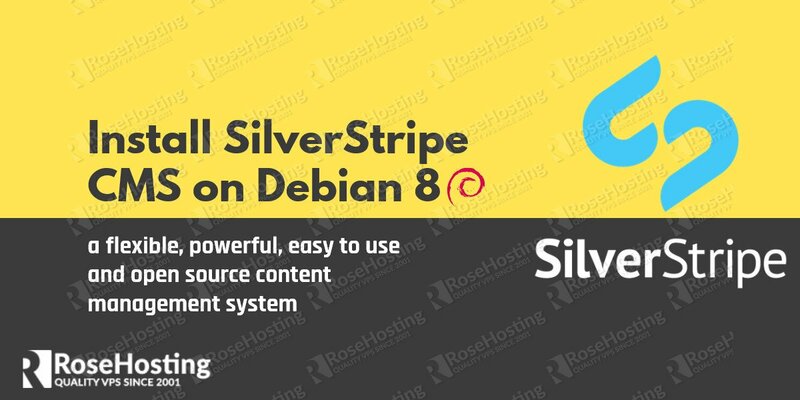 Of course you don’t have to Install SilverStripe on Debian8, if you use one of our Debian VPS hosting services, in which case you can simply ask our expert Linux admins to Install SilverStripe on Debian8 for you. They are available 24×7 and will take care of your request immediately. PS. 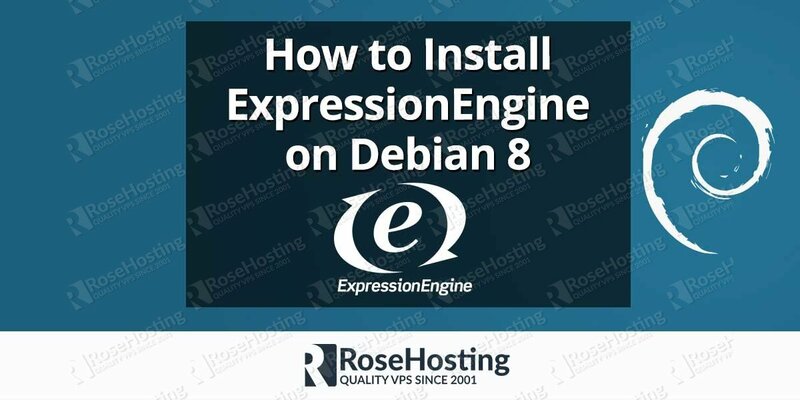 If you liked this post, on how to Install SilverStripe on Debian8, please share it with your friends on the social networks using the buttons on the left or simply leave a reply below. Thanks.